I vote for cape hatteras. you won't be disappointed. plenty of activities near the north end. relax and beach on the rest. be sure to book a ferry back to the mainland from Ocracoke. If I'm driving 800 miles or so to the beach. My first priority would be for it to be at least a little warm. MD/DE will not be warm in the fall. North Carolina will most likely be OK but still a little cool. I would shoot for Myrtle Beach or the panhandle. Hilton Head will also be warm. Based on the time of year. I would choose the easiest drive between Myrtle vs. the panhandle area. MD/DE will not be warm in the fall. I guess that depends on your definition of warm. The OP is from Indiana. Tried to get the photo to fit. or the South Carolina beaches where his chances of finding warm are much better. I'm in Maryland I know the OP can do better than MD warm. I enjoy Maryland and Delaware beaches very much however in the fallor early spring I will leave and drive to the Carolinas for warmer weather. coming from Indiana is just as easy to reach the Carolinas as it is to reach Maryland.the Panhandle is a little farther but the warm weather reward is even greater. I tried to no avail. I cannot edit your post. Quote this post and see how I reduced the OP's pic. Ft. Pickens is a good choice, just the drive to the campground is beautiful. Henderson Beach or Topsail Hill both have beautiful beaches, although I know you didn’t want to drive to Fl. we live in north carolina and fortunate to have the mountains and coast to enjoy. fall is great weather here. love the outerbanks and there are options for oceanfront but keep in mind there will be a large sand dune that will probably block a ground level view of the beach and surf. 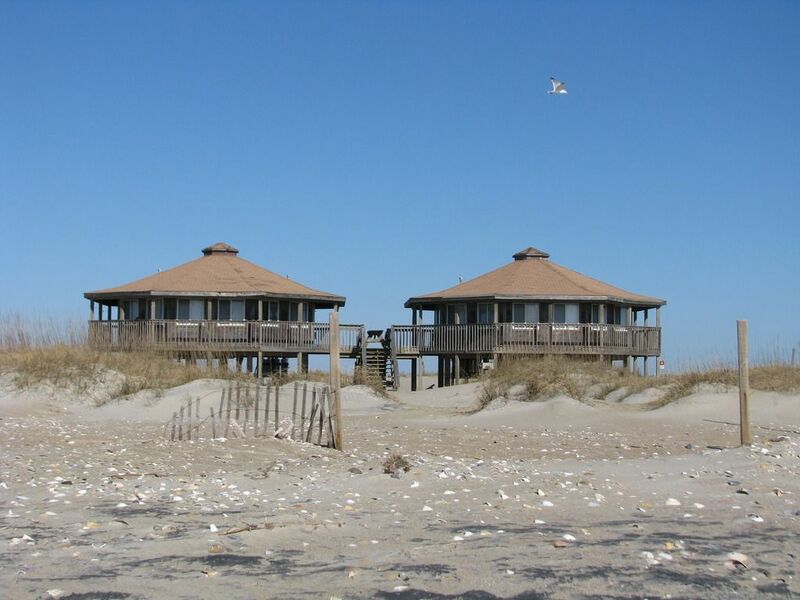 we stayed at koa cape hatteras last year with a site against the dunes and not only could hear the waves from the camper, was about a 30 second walk thru walkway over dune onto beach. in november the campground was maybe 1/4 full. outerbanks are great to get away and relax. very quiet and peaceful. myrtle beach area and south is different but good also. the private camgrounds will have close together sites but may not be bad in fall. myrtle beach state park and huntington beach state park just south of myrtle beach can't be beat. short walk to the beach from campsites. more to do in those areas away from the campground. book out several months if you can because these 2 parks are popular year round. snow birds... wife and i were at huntington beach state park 2 weeks ago for a long weekend and the park was probably 80 to 90 percent full.